4 Tips For Successfully Activating Your Brand By Integrating Mobile and Web. Many of the main issues marketers experience stem from what can only be called the “Separate Development Syndrome”. When different individuals or departments own different pieces of the activation program, it’s no wonder that the experience can feel disjointed to a consumer. Where possible, try to avoid having two separate agencies or engineering teams (one Web, one mobile) developing two separate products but not working together on what should feel like the same experience. The focus should be on the consumer with the technology being the facilitator to delivering the optimum experience. This kind of disjointedness is not limited to engineering departments, or agencies. Quite often it is inherent in the structure of the marketing department itself when individuals or departments own different pieces. 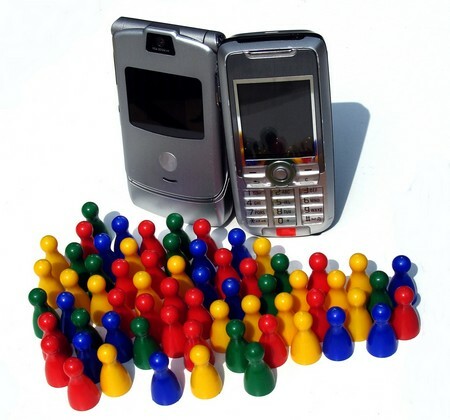 The mobile group may be responsible for the App or WAP site and the digital group the Web site and microsite strategy. If this is reflective of your structure, try to make sure that both teams work against the same brief, targeted experience deliverable and desired outcome or behavior. Make sure that you have “mobile with a purpose” versus just to say that you have an App. I so often hear a client say that they need an App. When I ask why, the response amounts to not much more than it would be cool to have one. Quite often they do not even have a viable WAP site yet or what they do have is not cross-platform friendly. Case Study Example: A recent client who is a large retailer focused on the tween and teen market, briefed us on developing a mobile App. When I asked the CMO via what devices do the current Million plus a month visitors access the current site, they did not know. On further research, we found that over 700,000 of them accessed it via a tablet or smartphone and believe it or not, the current site was not tablet or smartphone friendly. Hence our suggestion to develop a suitable WAP site in the first instance. Start by taking an integrated approach with a problem-solving mindset. Start with two questions: “Does this make sense for our brand?” and “Does this enhance the consumer experience?” If you can answer yes to both of those questions, you are probably on the right track. Digital, mobile and social technologies are the glue or even better the critical DNA to brand activation. That being the case, they must be strategically integrated, seamlessly developed and executed and add reciprocal value to the brand/consumer interaction and relationship. 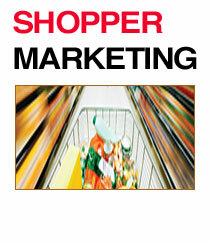 Mobile Shopper Marketing…Influencing Consumer Behavior In-Store! I feel like the proverbial religious fanatic who has for years been on his soap box in Hyde Park pontificating about the impending arrival of mobile marketing as powerful new marketing communications channel. Well, 2010 it happened and it continues to grow exponentially in 2011. While mobile overall is on everybody’s top list, Mobile Shopper Marketing is currently the wild west of mobile marketing. Brands are hoping that mobile shopper marketing will help them re-insert their brands at point of purchase in order to enable them to arrest some of the control back from the retailers. Mobile Coupons: Who says that mobile couponing is just for discount brands and consumer packaged goods. 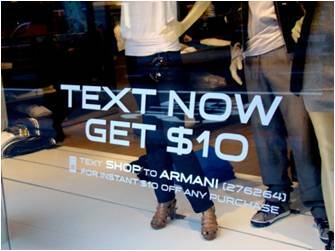 High end apparel retailer Georgio Armani uses their shop front windows to encourage customers to text and receive a $10 off in-store coupon. Mobile Consumer Product Reviews: In the store, not sure which product to choose. Don’t trust the store staff to give you an unbiased and informed opinion? 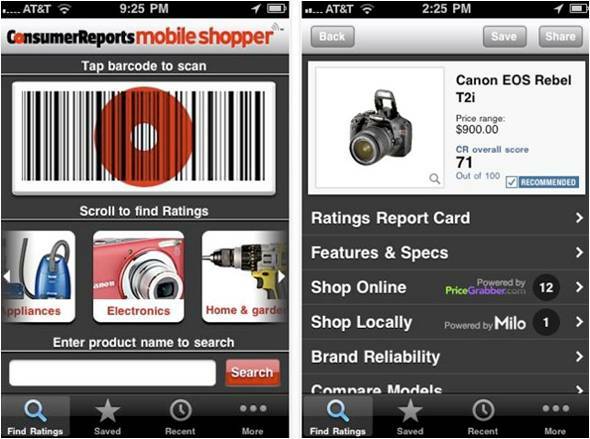 Just scan the barcode and review the product immediately on your phone. That way you can make an informed decision right there and then. 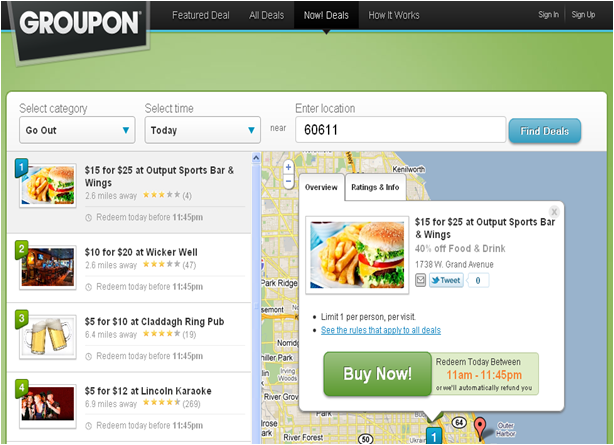 Location Based Services: We recently helped our Groupon client launch Groupon Now. In addition to their great targeted daily deals in your area, now you can get great deals immediately based on where you are and what is available in your immediate vicinity. Looks like no one will be paying full retail at any time in the future? Real Time Price Comparisons: Ready to buy but not sure that you are getting the best possible price and don’t want to argue with the customer services person over it. 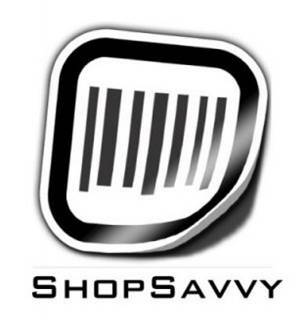 Just scan the barcode and this app will tell you exactly where you can get it at the best price in your shopping area. Down to a few seconds ago. For those of us who have been involved with direct marketing for more years than we care to remember, the “Holy Grail” was always the goal of personalization. That meant everything from testing closed face envelopes to highly targeted copy/content aimed at establishing relevance and attracting the interest of our consumer or customer. Amidst this fast moving environment powered by technology, today’s marketer enjoys a rich menu of options for reaching the customer. In return the marketer receives a vast amount of data from which they need to be able to capture the meaning, implication, and importance of that data. Personalization alone is no longer sufficient. Today there are two other concepts that are even more critical to achieving success. I came across a Business Week survey from September 2009 titled “From Collaboration to Personalization”. Hence the inspiration for my post however, I felt that from my perspective it worked better turning it upside down. The survey outlines three pillars critical to success and I could not agree more. They are: Collaboration, Multichannel Marketing and Personalization. Internally, the opportunity for collaboration exists between marketing teams that transact with all relevant marketing functions stemming from online and offline activity. Without collaboration, marketers may potentially employ both online and offline data and still be unable to serve customers fully. When internal departments and their functions do not exchange customer information, marketers are unable to craft a unified view of individual customers, and thus cannot target them with tailored information, offers, and products. Externally, collaboration is about the way a marketer coordinates the online and offline customer experiences and data. Many companies today keep what should be “team” functions separated in silos, both internally and externally. Failure to coordinate marketing across silos results in an inability to fully enable multichannel marketing, which in turn prevents an effective personalization strategy. 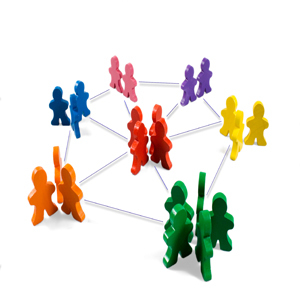 Multichannel marketing is the act of bringing together online and offline data and functions. By weaving together the functions and consolidating information gleaned from combining multiple marketing activities, marketers can set in motion the actions that lead to full personalization. Only when multichannel marketing is employed will a company be able to personalize and target customers. Personalization is rooted in the concept that the “customer is king,” and utilizes multichannel data to target customers with products and services specific to them based on their behavior. It requires a 360-degree view of a customer’s behavior so as to provide the most complete marketer-to-customer experience. The full concept depends on an integrated approach (collaboration), which in turn depends on multichannel marketing, without which personalization cannot be attained, and all of which depend on employing the most innovative technology available. The survey asked Marketers, “Which statement best describes marketing accountability as it relates to activities in 2010? 46% of respondents said that it was about effectiveness. 41% said it was about optimization. 39% said it was about communications strategy. Despite this apparent focus on effectiveness, optimization and communications strategy, at present only 58% of marketers’ report that they use technology to measure and compare all channels’ performance in one view. To my mind, this appears to be a very rich new business opportunity for agencies that can truly provide a unified approach, supported by all the necessary tools, capabilities and knowledge! According to a recent blog post on Mashable.com this iconic mass marketer is taking social media marketing very seriously. The goal of this project, says Carla Hassan, is to “take the largest sports brand in the world and turn it into largest participatory brand in the world.” To that end, the company’s not only monitoring its brand on social media, but giving its fans increased access to its athletes and scientists. In the realm of marketing, Gatorade is probably best known for splashy commercials featuring some of the world’s most famous athletes. However, a new effort behind the scenes of the sports drink maker is putting social media quite literally at the center of the way Gatorade approaches marketing. 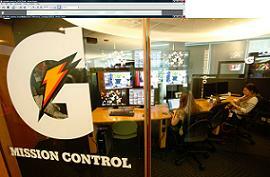 The company recently created the Gatorade Mission Control Center inside of its Chicago headquarters, a room that sits in the middle of the marketing department and could best be thought of as a war room for monitoring the brand in real-time across social media. 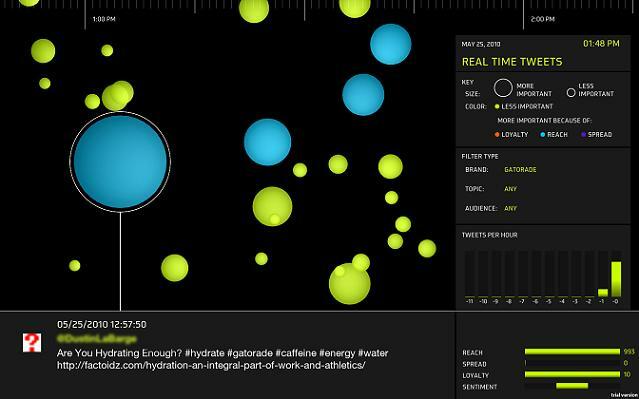 This monitor is a visualization of tweets that are relevant to Gatorade; the company is tracking terms relating to its brand, including competitors, as well as its athletes and sports nutrition-related topics. 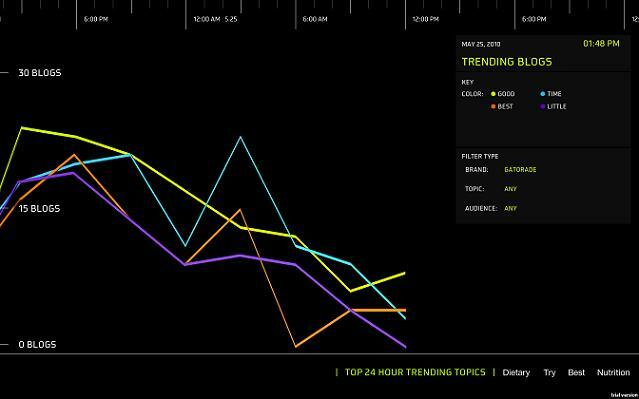 This monitor measures blog conversations across a variety of topics and shows how hot those conversations are across the blogosphere. 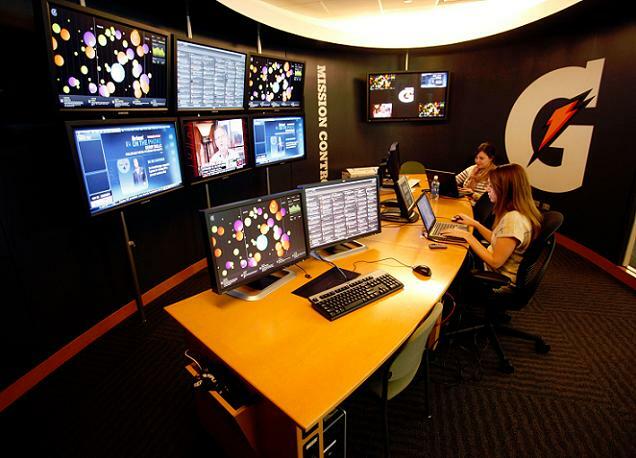 The company also runs detailed sentiment analysis around key topics and product and campaign launches. While this certainly looks impressive visually, it’s also actually being used on a day-to-day basis, to lead product and marketing changes at the company that might not have happened without it. Gatorade’s Sr. Marketing Director, Consumer & Shopper Engagement Carla Hassan offered a few examples, starting with the company’s monitoring of its “Gatorade has evolved” campaign. The commercials featured a song by rap artist David Banner, which, Mission Control quickly saw was being heavily discussed in social media. Within 24 hours, they had worked with Banner to put out a full-length version of the song and distribute it to Gatorade followers and fans on Twitter and Facebook, respectively. On a day-to-day basis, the facility is also being used for more conventional marketing tactics like optimizing landing pages and making sure followers are being sent to the top performing pages. As an example, the company says it’s been able to increase engagement with its product education (mostly video) by 250% and reduce its exit rate from 25% to 9%. What’s interesting to note is that this innovative approach to social media marketing is not being led by an agency, but more surprisingly by a large traditional mass media marketer. Is this just another missed leadership opportunity for the agency world? Given the significant up-front commitment required in terms of technology and people resources, would this not have been an ideal opportunity from a multi-client agency perspective? If you are not winning over 60% of New Business Pitches – be prepared to change your approach, your team, you or all of the above! Survey results showed that the top 10% of agencies close 6 times as many new business pitches as compared to bottom 10%. Winning pitches range from 84%for the top 10% down to 16% for the bottom 10% with the average win rate being 43%. What’s important to note is that performance is based on providing client solutions, experience and relationships that work , while number of pitches, types of pitches, investment in pitches, location of pitches HAS NO IMPACT. It is not about YOU -it is about your ability to deliver client solutions that meet or exceed their objectives. 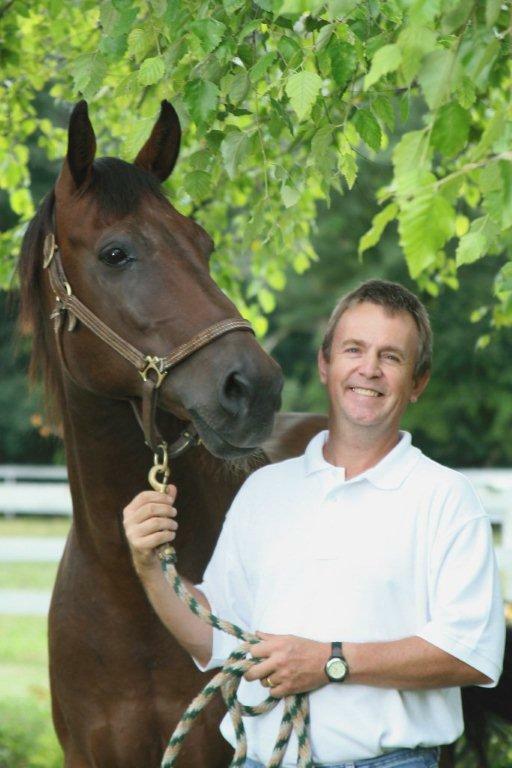 In 2010 and beyond Clients are buying solutions (i.e. ideas that work) for their business that are measurable –not awards, reputations, or promises. 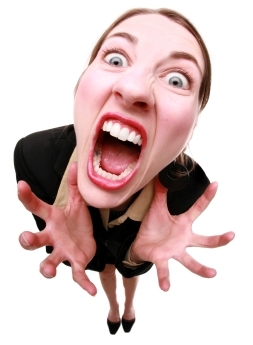 Lip service, credential pitches and talking about your agency to sell clients on what they need is over and ignored. Digital expertise is essential –but combining traditional/ non-traditional expertise to drive client solutions will drive your success. Be solution focused and media neutral –don’t just say it, do it! The move to digital has and will continue to happen, but caution, some of you are moving TOO FAST. According to the findings, clients don’t want you to dismiss traditional media/tactics/executions. Clients believe digital to be part of the strategy and not the total solution. Knowledge and expertise that demonstrates how, when and where to use social and mobile media’s is essential. Clients are looking for agencies that KNOW vs. agencies that GUESS. In addition, agencies that invest their own R&D $$$ on understanding, educating and providing thought leadership in digital/mobile/social medias, will leap frog other agencies. Those agencies expecting to cut their „digital teeth‟ on client’s budgets are destined to client churn and disappointment. When asked what the most critical area of improvement was in mobile, 43% of respondents listed quantifying ROI as their top response. Respondents said the main goals of their current mobile campaigns were raising company awareness and generating leads. To that end, marketers were most likely to measure their success by an increase in customers or sales. Not surprisingly, more than 50% of respondents were focused on mobile Website development, while 40% used apps for their campaigns. (With iPhone and BlackBerry being considered the most important platform for mobile development). To date, most mobile campaigns have been developed in silos as standalone initiatives. Creative assets from other channels are often just repurposed to make it appear integrated, even though in reality it is actually nothing more than a tactic. The results of this approach are confirmed in the survey findings. Mobile actually has an amazing capability of being not only a very effective channel in its own right, but properly integrated into a campaign it has the ability to provide a bridge between digital and traditional media. 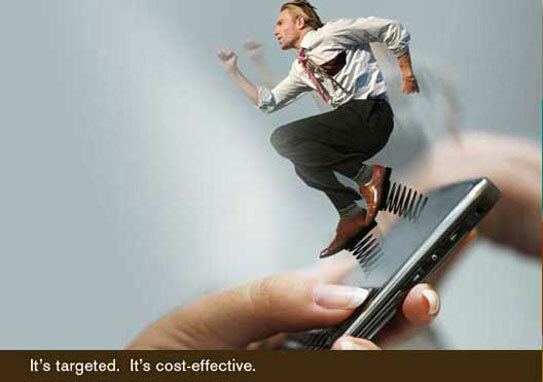 Increasing the effectiveness of both as well as delivering results within the mobile channel itself. There is an incredible new business opportunity out there for those agencies that truly understand the role of mobile and the technology platforms and applications available. Integrate mobile into your thinking and your solutions. Explain its role and its unique ability to bridge the other media to make them all more effective. Above all, quantify its individual effectiveness and its ability to generate immediate results. You will answer a lot of open client questions, differentiate your agency from the competition and win more new business opportunities. I believe that you will find this to be easier and more effective than you might think. The Future Of The Online Customer Experience…Is Your Agency A Capable Partner? “To prepare for the future, customer experience professionals should develop multichannel personas, include social media behaviors in ethnographic research, prepare atomized content, establish an environment for testing new experiences, and seek out highly skilled interaction designers” Source: Forrester Research. Back in January of this year I read an article from Forrester authored by Moira Dorsey titled “The Future Of Online Customer Experience“ and it has remained top of my mind ever since. As I look at the plethora of agencies out there who all claim to be highly proficient at developing websites (and the associated customer experience), and contrast that with my actual experiences across a broad range of sites, I start to see a huge disconnect – especially when judged by the parameters described in the article! I am not certain about your particular agency, however, I do not know of many who could deliver on the tenants listed above. What’s even more alarming is that many seem to be unaware that they need them in order to create highly engaging online customer experiences. Information providers ranging from large companies to prolific individuals continue to flood the Internet with a tsunami of online information targeted at increasingly wired consumers. Proliferating Web sites vie for attention and in the last three years, the number of active sites has almost doubled. Literally tens of millions of additional sites divide consumer attention, making it less likely that any one site can both attract and retain mind share. So, what can we do to break through all this clutter? Customized by the end user. Consumers will not only control what they get online, they’ll control the form that they receive it in to a much greater degree than they do today. Aggregated at the point of use. Content, function, and data will be pulled from different sources and combined at a common destination to create a unique experience. Relevant to the moment. This customized, aggregated content will appear on the device that’s best suited to the customer’s context at a given point in time. Social as a rule, not an exception. Social content will be integrated into most online experiences, not segregated into today’s blogs, micro blogs, and wikis. Firms with poor online experiences today will fall further behind their competitors. People prefer rich online experiences — and their interest in new technologies indicates that they will love CARS experiences even more. That means the days of online experiences dominated by the page-and-PC-based paradigm are rapidly nearing their end. But even as online interaction capabilities grow, so too will the complexity of designing those experiences and the number of opportunities for mistakes that will frustrate customers. As a result, the gap between great and poor online experiences will become even more dramatic, and online customer experience leaders will gain even more of an edge over the competition. Multi-touch-point evaluation and analytics will become must-haves. Measuring customer experience across multiple channels is still a major challenge for most firms. But consumers will increasingly use multiple apps, devices, and sites to complete a single goal — online and in conjunction with other channels. In response, customer experience professionals will create centralized groups to coordinate metrics and a common framework for measurement. And to make data integration manageable, they will focus on one channel pair at a time. I believe that for most agencies (even those digital icons within our industry) that this is a wakeup call and at very least food for thought. With the right approach, this could be an incredible opportunity for the agency world to regain that long lost position on top of the client value pyramid.